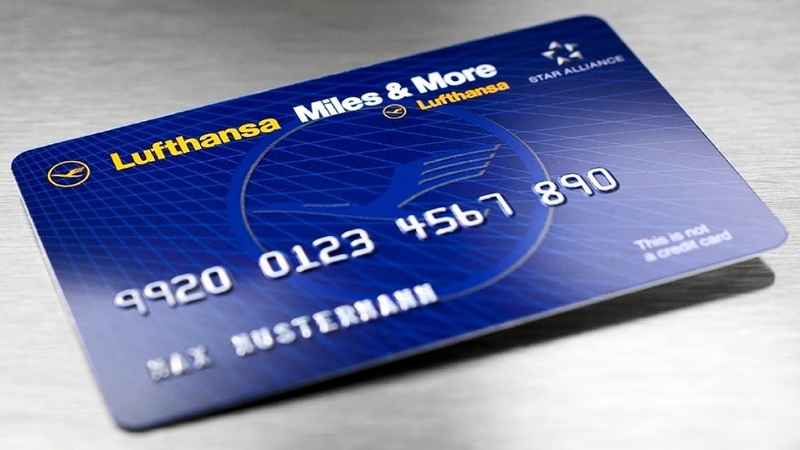 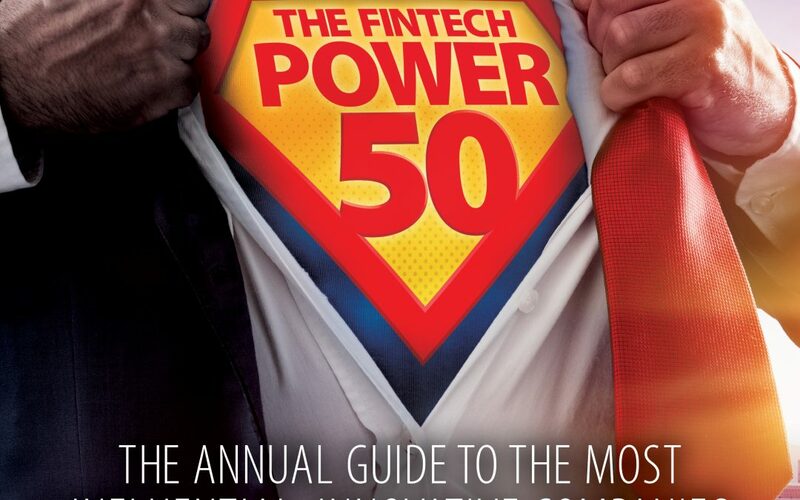 The Fintech Power 50 announcements from our ecosystem. 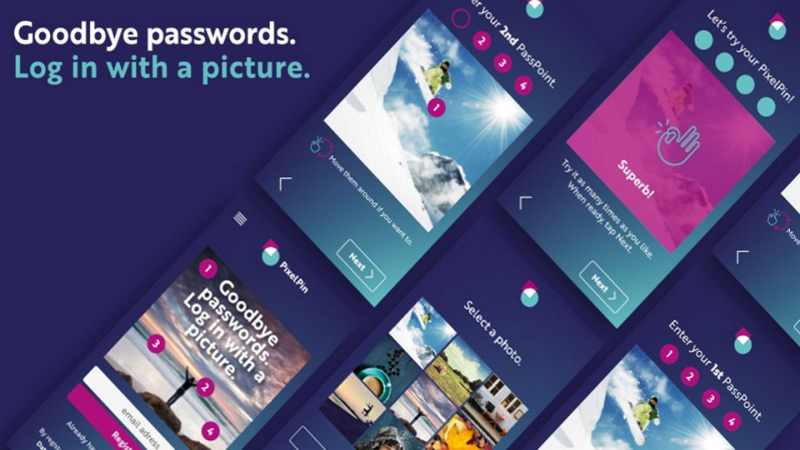 Monese Business Banking Head Ambreen Khasru is interviewed by The Fintech Power 50 Christophe Langlois at Rise London during International Women’s Day 2019. 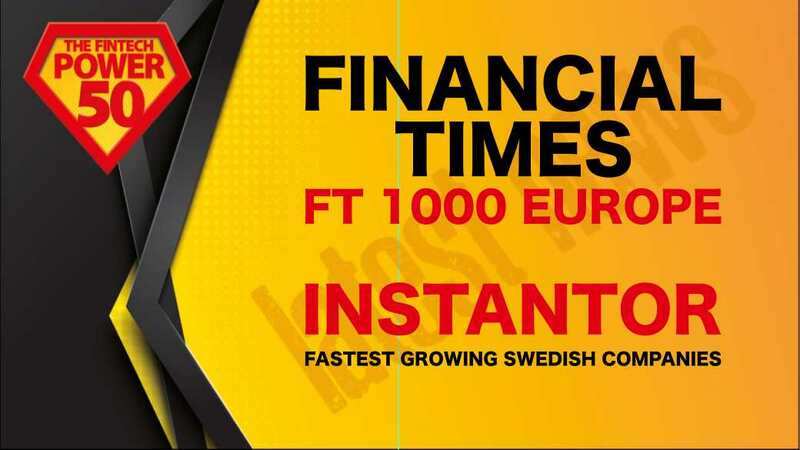 They talked about women in fintech, open banking and outstanding customer relationship management. 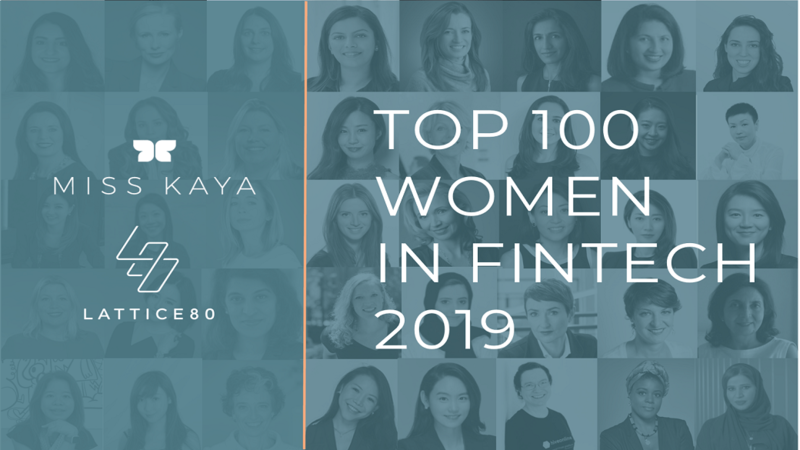 Money 20/20 Asia 2019: Join The Fintech Power 50 Team! 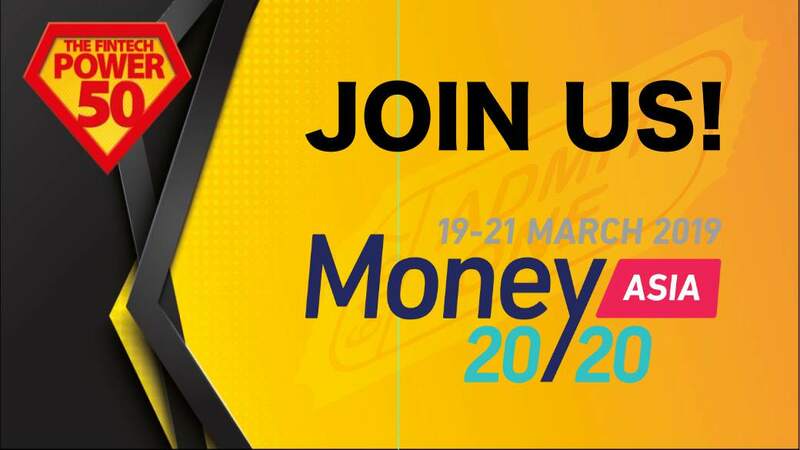 Money 2020 Asia 2019 offers financial services Senior Executives a unique opportunity to network and connect over the critical developments shaping the future of money in Asia. 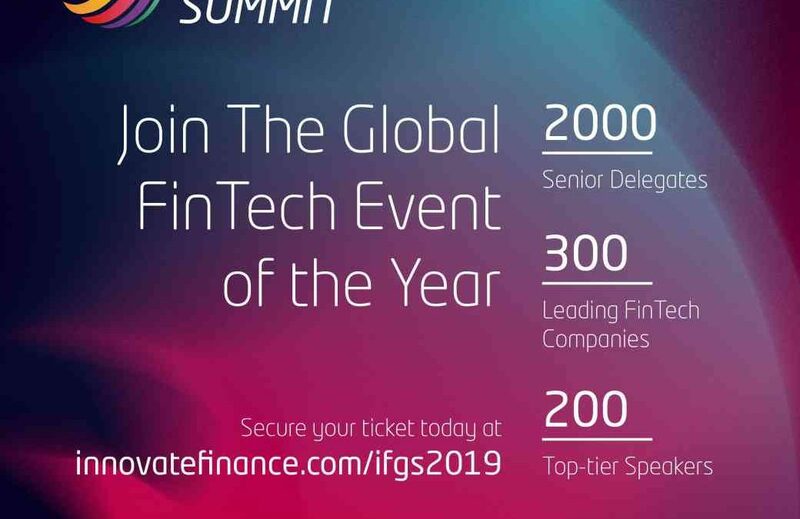 Pitch360 at Innovate Finance Global Summit 2019 will see 24 fintech firms competing: the winner will get free membership to the Fintech Power 50 2020 edition. 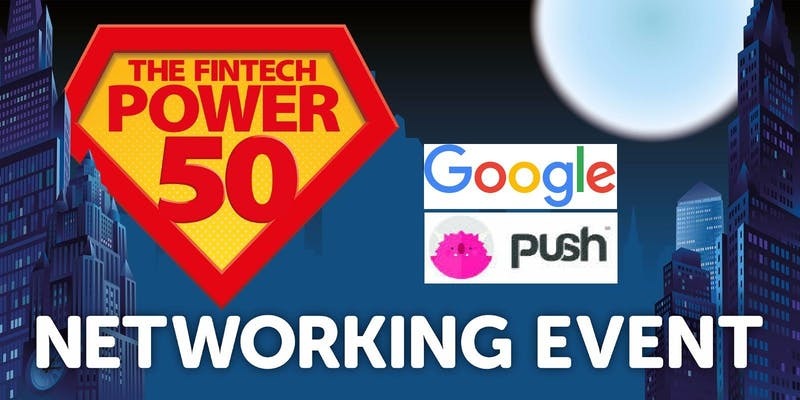 Attend the free Fintech Marketing event organised by The Fintech Power 50, Google and Push on 16th May in London. 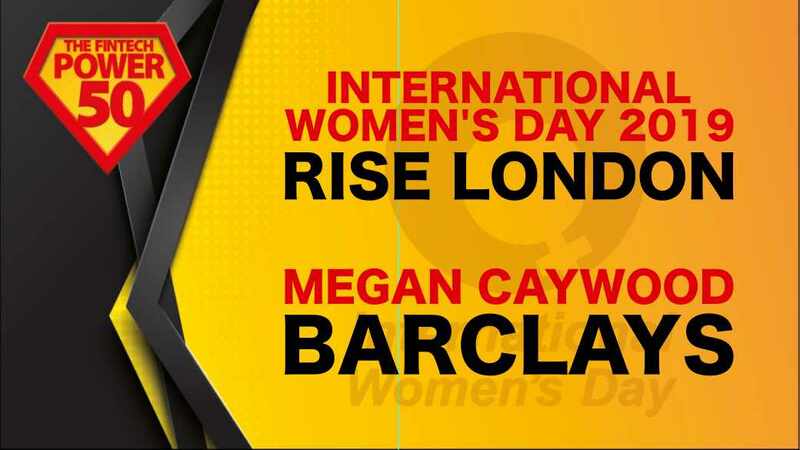 The Fintech Power 50 team participated to the inspirational fireside chat with Barclays Megan Caywood hosted by Rise London on International Women’s day 2019. 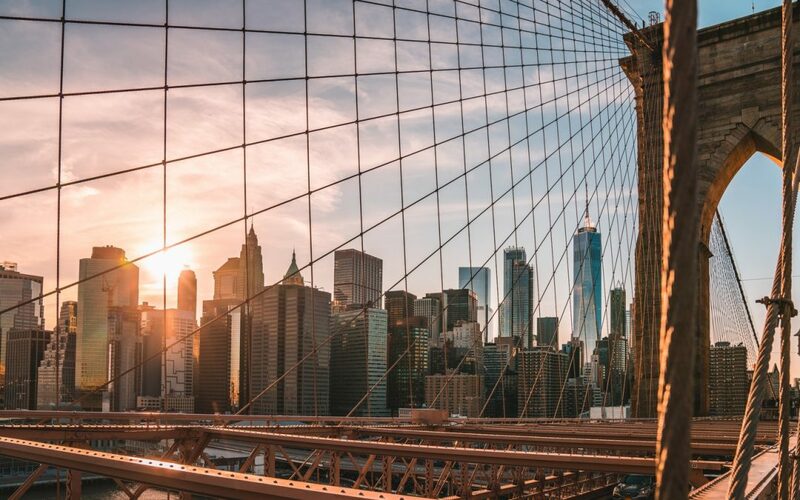 KPMG Fintech report: US fintech investment hit a record $52.5 billion during 2018 as mid-sized banks and financial institutions also got involved in fintech. 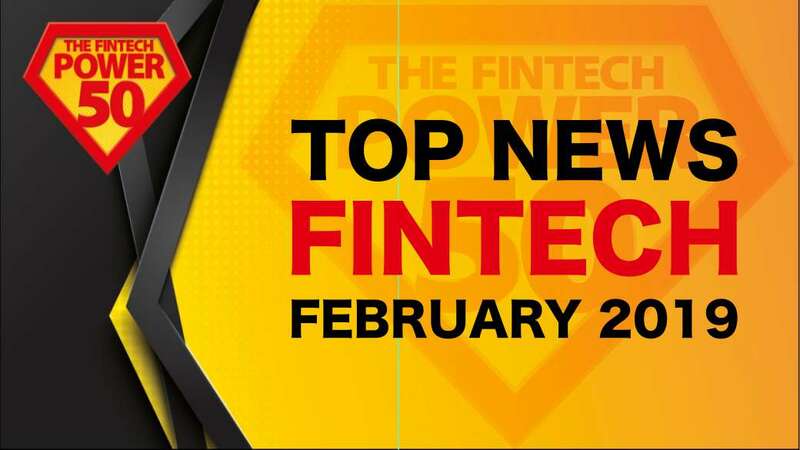 40+ top fintech news in February 2019 curated by The Fintech Power 50 team and covering open banking, digital payments, regtech and blockchain. 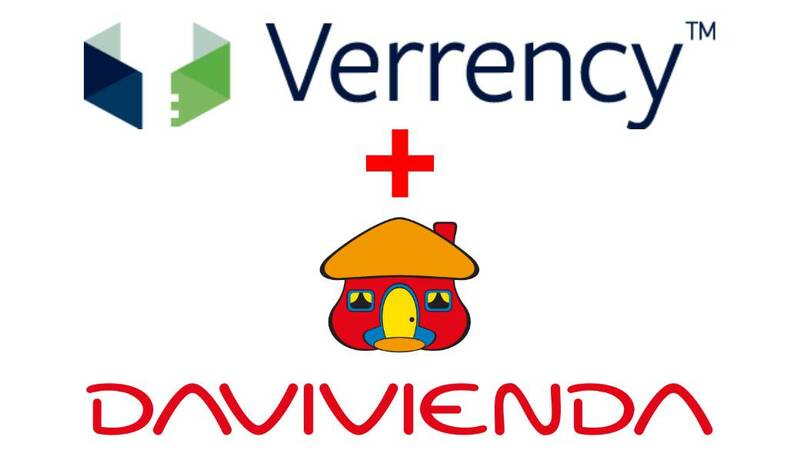 Verrency, a global payments innovator has signed a partnership with Banco Davivienda, one of Colombia’s largest banks, to be a launch partner in Latin America. 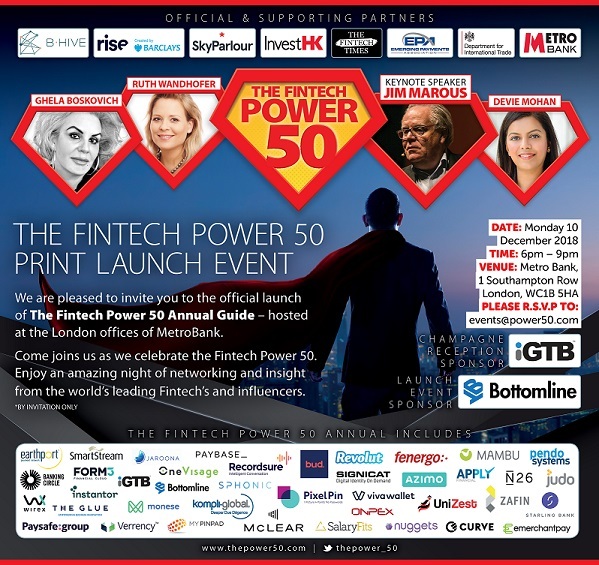 Become Part of the Fintech Power 50! 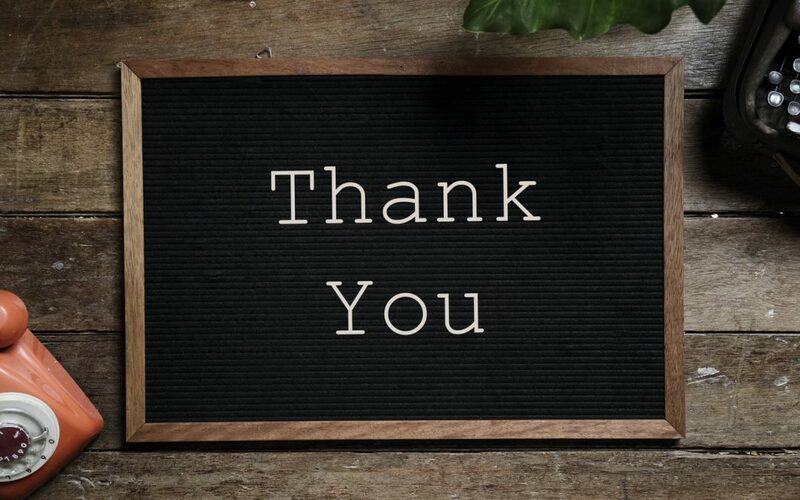 Get in touch today to see how you and your brand will benefit.